£75 deposit required to secure the booking, full balance payable 6 weeks before date of booking. £75 damage/excess cleaning bond required with full balance. This will be returned via bank transfer within 5 working days of departure subject to no damage or excessive cleaning required. 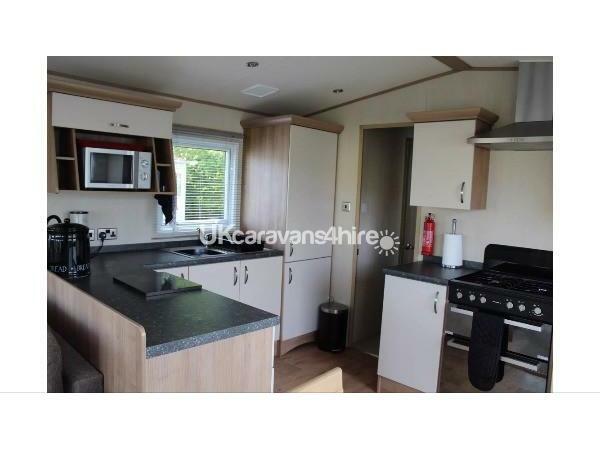 Kitchen with full fridge/freezer, gas oven with separate grill and gas hobs. Microwave, toaster, kettle, ample work surface and cupboard space. 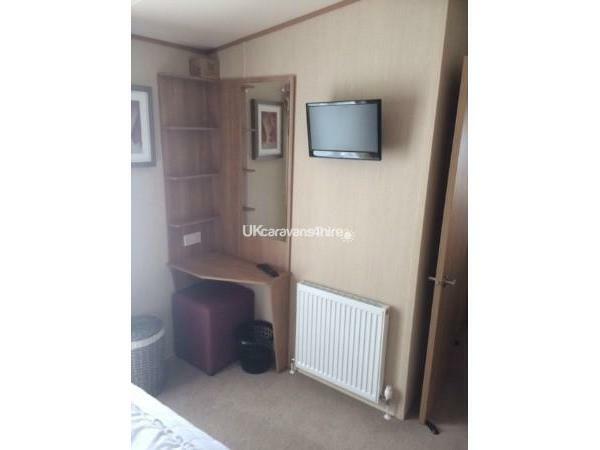 Sleeping accommodation comprises king-size master bedroom with TV and dressing table, twin bedroom and pull out double size sofa bed in lounge area. Activity and Entertainment passes are NOT included and can be purchased from reception at Haven Lakeland Leisure Park. 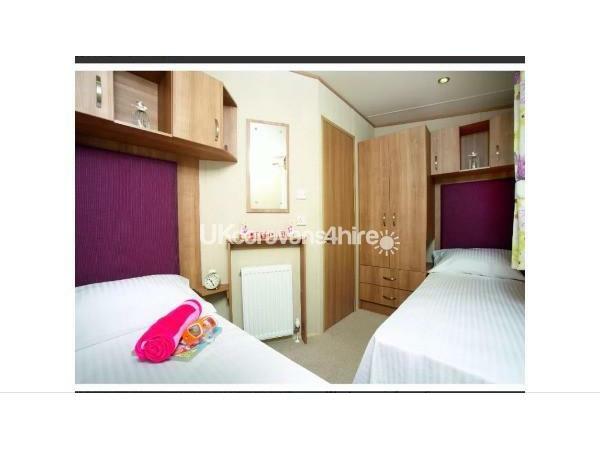 A 2 bedroom accommodation is capped at £91.00 for 7 nights and £78.00 for 3/4 nights. A 2 bedroom accommodation is capped at £118.00 for 7 nights and £102.00 for 3/4 nights. Additional Info: Water sports on the lake. 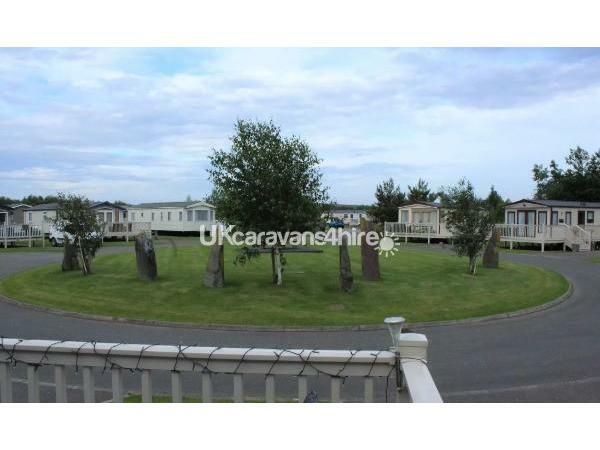 What a fabulous caravan and site. Lovely setting in a quiet cul-de-sac which is still within walking distance of all the entertainment and facilities. Lots going on for the family including a great pool and water sports. Highly recommended! 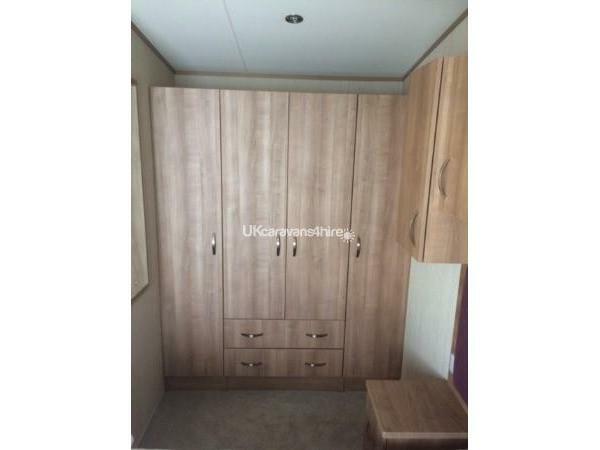 Nice clean, modern caravan in a quiet part of park but only 5 or so mins walk from park centre. 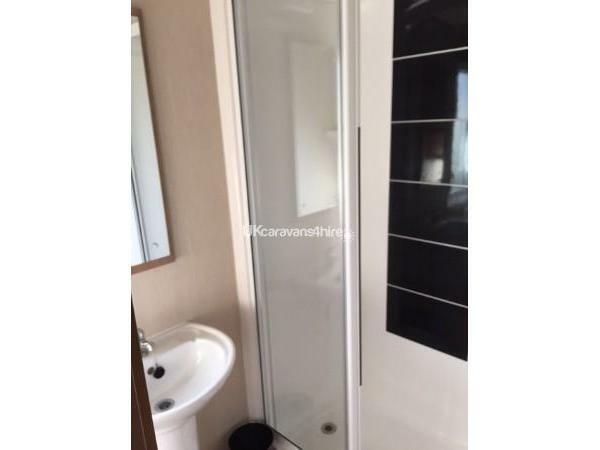 Nice to have larger second bedroom and bath in the caravan as well as separate shower. Also good to be able to park outside caravan and have a decking area. Had a very relaxing time in this caravan. Extremely clean,spacious and comfortable.The patio doors opening onto the decking area was a huge benefit. 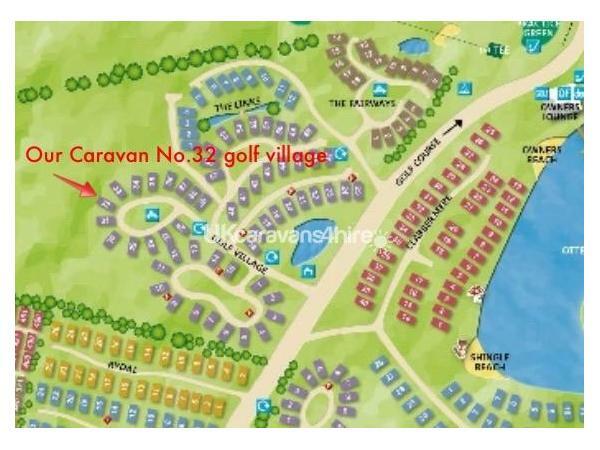 Caravan in a great location, not overlooked. We would definitely book again and recommend to others. Lisa was very helpful and informative. Just had a lovely relaxing holiday in this excellent caravan, real home from home with everything we required. 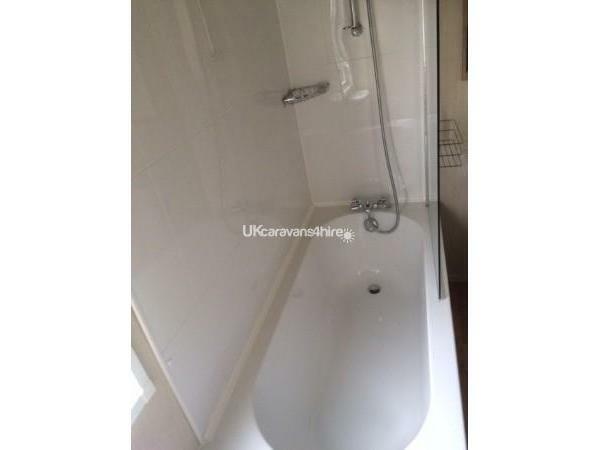 Situated in a great location on the site and so easy to organise as the owner Lisa was friendly and helpful. Just back from a fantastic stay at this caravan. Beautiful van with all the modern comforts you would need. Everything you could possibly think of is there. Clean and comfortable with spacious rooms. Decking was great and the location was ideal. Lovely and quiet. Would book again. Thanks Lisa for a great stay. 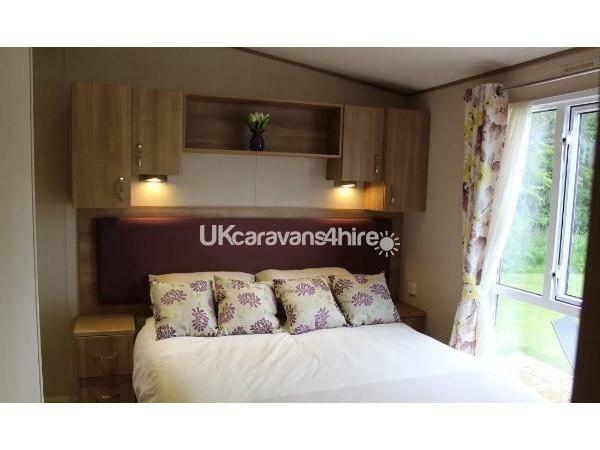 Lovely very homely caravan. Very clean and well presented. All very modern. Nice size decking area which gets sun most of the day. Nice quiet location. Would definitely use this caravan again.